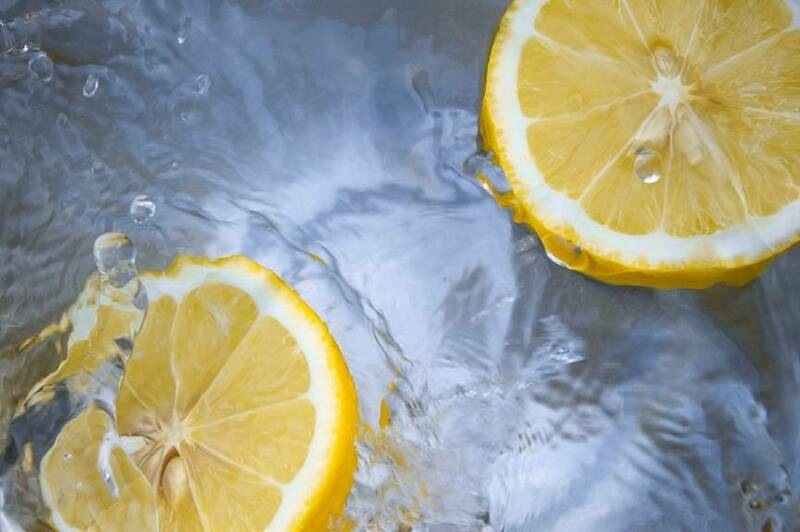 We all know that water is amazing for us and we all know that water with lemon is even more amazing for us, but the annoying part is having to chop it up then keep it in the fridge. So I have a solution for you! Buy all your lemon, slice them up and put them in a Tupperware box. Then place them in the freezer. Whenever you get your water, get a slice from the freezer, it makes you even healthier and keeps your water chilled! ← Are Persimmons, Peaches and Plums Good For My Dog?